Ally Management has partnered with professional products and services in the property management companies to provide solutions that simplify workflow for property managers, increases NOI and more. 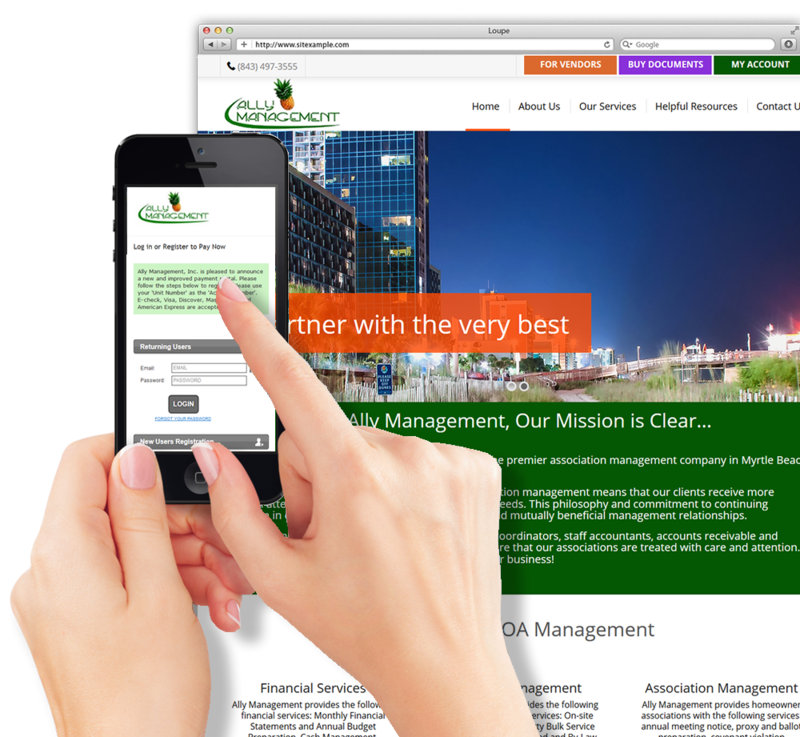 Caliber Software delivers a seamless accounting and property management experience. Whether in the office or in the field, our advanced technology provides enhanced services such as efficient financial reporting, budgeting, recurring invoices, email alerts and send out letters and more. PayLease provides online payments, resident billing and utility expense management tools to HOAs and property management companies. Our solution simplifies the workflow for property managers, increases NOI and enhances the way they connect with residents. PayLease has grown to serve thousands of property management companies nationwide and is among the fastest growing technology companies in the United States.